We are delighted to announce a range of prestigious, high quality bathroom brands as part of our new divisions launch which will serve the Sutton Coldfield, Little Aston, Streetly and Lichfield areas. Our customers in Solihull have been aware of and benefitting from these brands for some time but we wanted to make sure that our new customers in Sutton Coldfield have also received the same information on them – so here goes! The internationally recognised Vitra brand continues to provide our clients with beautiful, contemporary bathroom sanitary-ware. Stylish wall mounted WC and basins appear to simply float amongst stylish tiling or mixed material finishes combining wood-effect and crisp white sanitary-ware. The video below gives you more information on this. 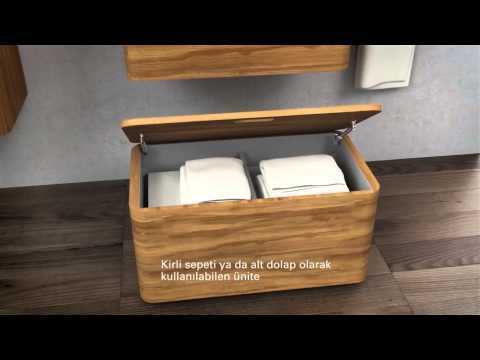 You can get a first glimpse on the video below and please do contact us for more information and to view catalogues. You can get a feel for this range below. 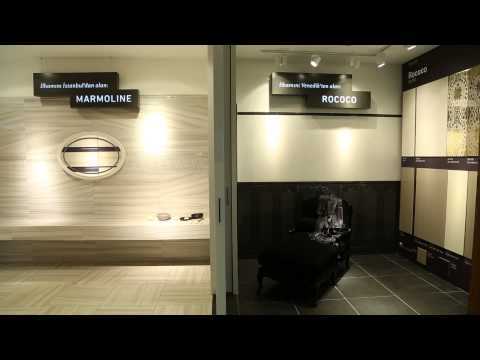 See the video below to take a look at this range. 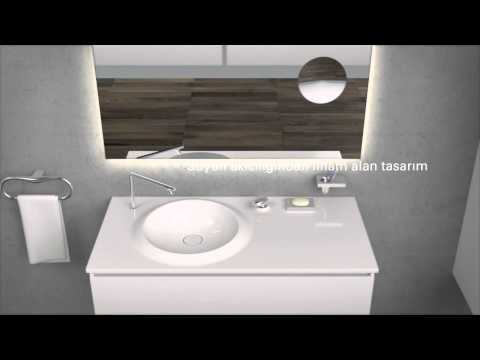 The V-Fit video below shows the versatility and beautiful looks which can be created in your bathroom with ‘floated’ sanitaryware. We are fitting a substantial amount of bath-wear made of the patented super-strong material Carronite, developed by Carron. Carron are so confident in the quality, strength and durability of their stylish, contemporary baths that they have placed a 30 year manufacturers warranty on them. What’s So Special About Carronite Baths? They are significantly stronger than standard acrylic baths. If a 1KG weight is attached to a section of acrylic bath it will bend to 56mm, with a section of Carronite bath it only bends to 45mm. This means Carronite material is up to 30% stronger. Nobody likes a relaxing bath to go cold too quickly, and Carronite baths retain heat for approximately 30 minutes longer than a standard acrylic bath. Although Carronite baths are a heavier material than standard acrylic they have a specially designed cradle system which gives extra stability and rigidity – this prevents movement and so offers an ideal solution to what would otherwise crate issues with sealing. What Makes Carronite So Special? The baths have a unique triple layer reinforcement system. The combination of this unique material combined with its cradle support system ensures the stability of the bath. Its baseboard is totally encapsulated for total rigidity; the Carronite is also covered with a warm, durable, high gloss 5mm acrylic with an easy clean finish. 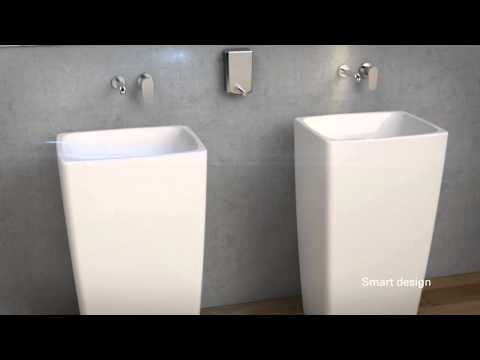 We will continue to add more information on exceptional bathroom and sanitary-ware brands to this section so if you are not quite ready for a bathroom refurbishment now be sure to bookmark this site and check back soon.